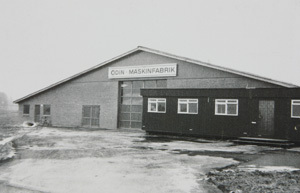 ODIN Engineering has been a family-owned business since 1961, when engineer Niels Rasmussen founded ODIN Maskinfabrik. 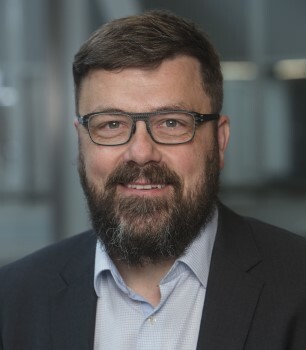 In 1971 his son Gorm Rasmussen took over the management of the company, and in 2013 ODIN saw another generational shift when Mads S. Rasmussen took over the day-to-day management. 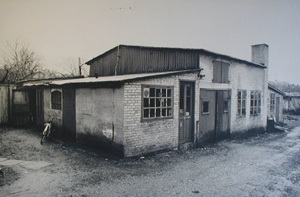 In the first years ODIN consisted of two employees with modest production facilities. 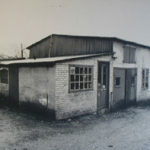 After a short time the company expanded with a design department in the nearby henhouse. 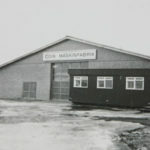 In 1968 production was moved to larger premises, and in 1974 its 14 employees moved to 1500 m2 at the present address of the company. 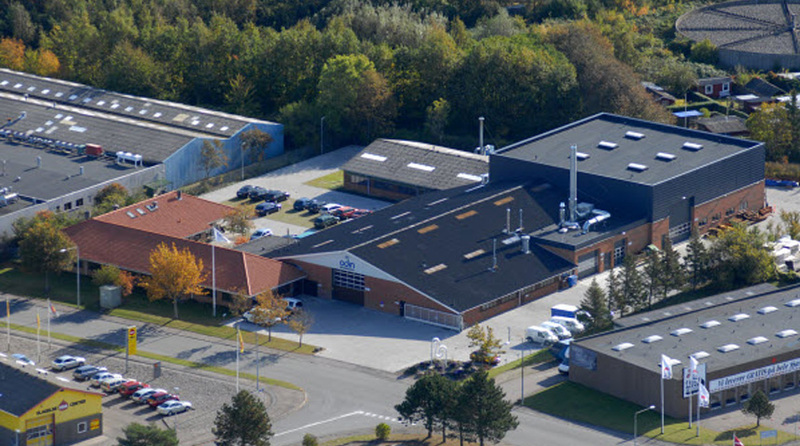 In 1978 ODIN expanded with a 150 m2 office building, and in 1980 a 500 m2 assembly hall was added to the existing production facilities. 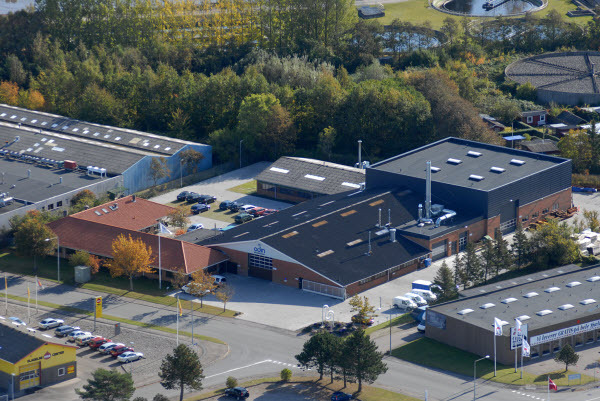 ODIN’s office space was doubled in both 1985 and 1998, and in 2008 the production facilities were again expanded by 740 m2. 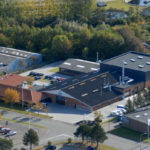 Most recently, in 2012 we acquired the neighbouring property of 840 m2, so that we now have more than 4,100 m2 of production, development and office facilities. ODIN Engineering has always been among the leaders in advanced technology. We have used PLC control systems since 1974, CNC machines since 1985, and in 1989 the first plant with AutoCAD was installed. It is important for us to always stay up to date on new tools, technology and software, so that we use the latest software and tools when developing and manufacturing our solutions.